By now you that there are quite a few different types of floorings. Even within each type, wood for instance, there are numerous options. You might be surprised and intrigued to learn more about the flooring known as Zebrawood flooring. What is this flooring? What is with the funny name? Zebrawood flooring is a quality product that should be added to your list of considerations when choosing a flooring for your home. Zebrawood flooring is very unique and special. It is often used as a way of making a bold statement in your home. Its unique qualities make it hard to forget, and it often pairs well with most types of homes. Below, I have put together a list of properties, qualities, and basic information about the floor. 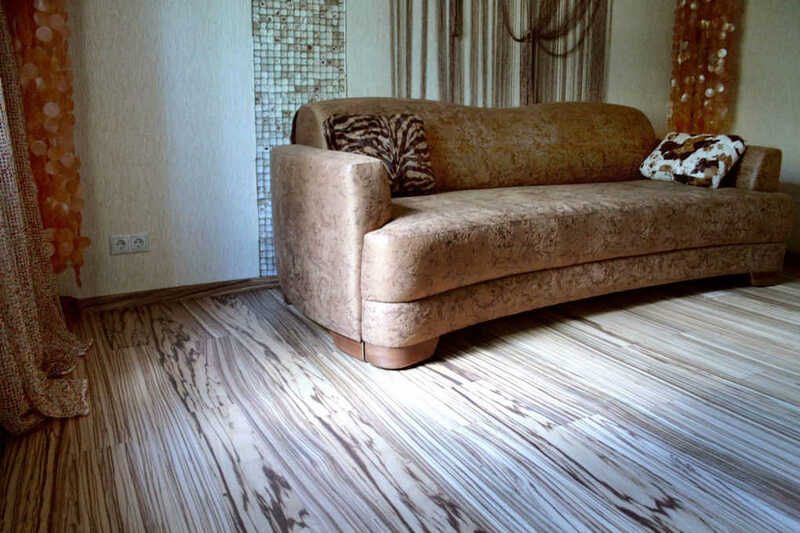 What Exactly Is Zebrawood Flooring? 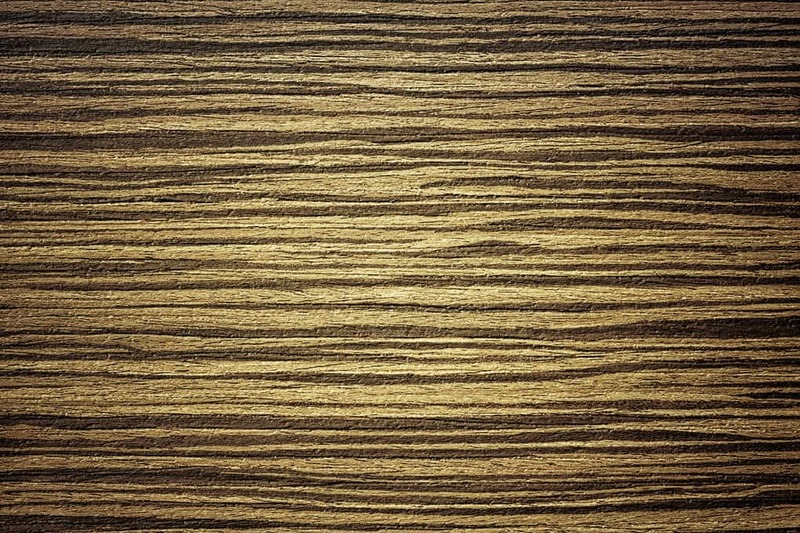 Zebrawood flooring can also sometimes be referred to as Zebrano. 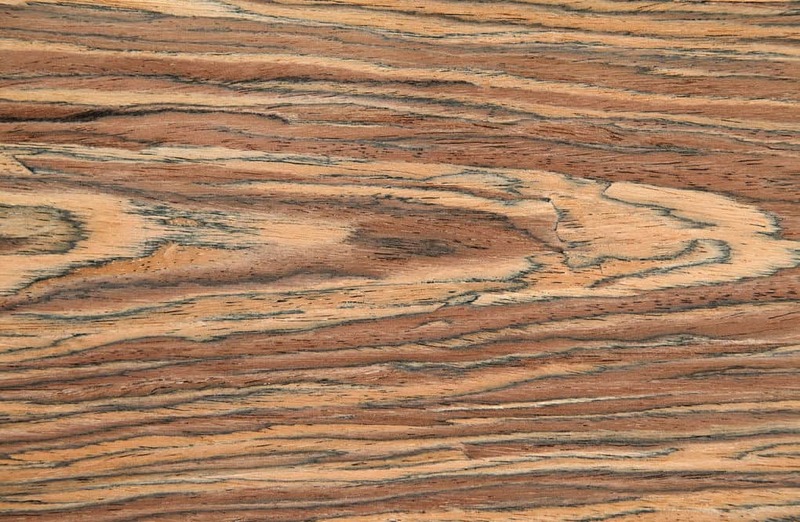 This wood was originally found in regions of West Africa. As of right now, this wood is considered rare, meaning supply is low and the price is high. 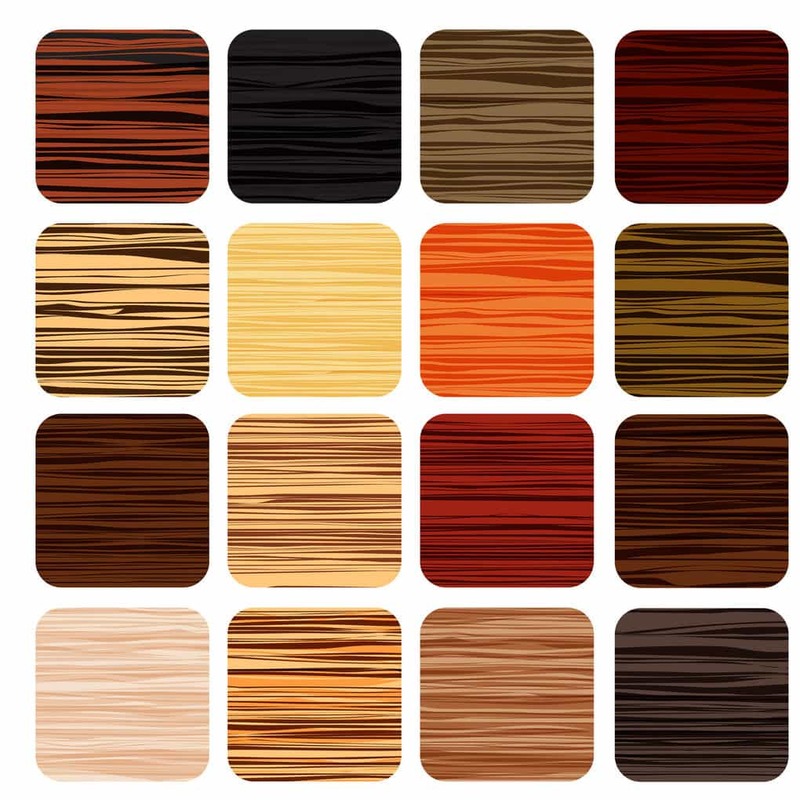 Zebrawood flooring tends to be lighter in color, almost a yellow-brown, with streaks that tend to be a bit darker. 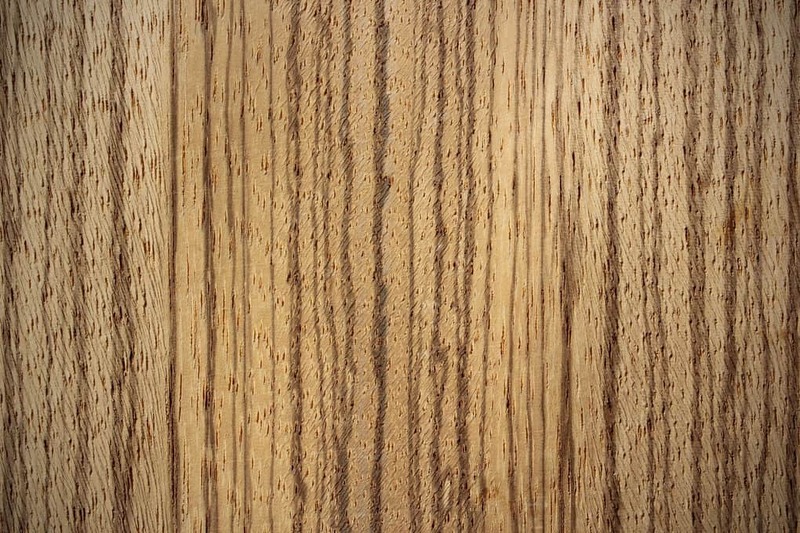 Every piece of wood is unique and the patterns of the striping are considerably varied, hence the reason it is called Zebrawood. Over time, Zebrawood flooring is known to change color a bit, with both the background wood and the stripes darkening a bit. If you like different textures, you can typically get Zebrawood in a medium texture, a coarse texture, or anything in between those two. You might be surprised to know that Zebrawood flooring is actually quite durable. Red oak is one of the more common flooring options in homes, and Zebrawood scores considerably better than red oak on the Janka hardness scale, meaning it is a much harder wood. Zebrawood flooring also scores higher than floors like white oak, another common option in floors. Some of its other properties include being highly resistant to termites. However, it can be known for shrinkage, especially in areas that have fairly dry climates. Thus, you need to be sure that your wood is well dried and equalized before you even think about installing into your home. 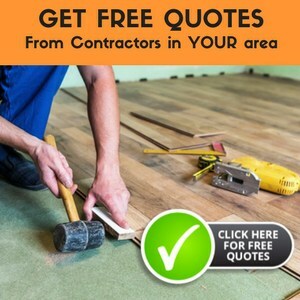 Now, you probably know that there are some types of flooring that you can purchase for very little money. And, you likely remember that I initially mentioned that the rareness of this wood has meant that the price is higher. Zebrawood may not be one of those inexpensive floors, but its high quality more than makes up for the cost. The cost per square foot is general somewhere around $22-24. Again, it may look expensive, but consider the quality you are receiving. You might just find that it is worth it. However, if you are on a budget, you may want to stop and consider the advantages and disadvantages and consider whether this is the right floor for you. You might also take into consideration the size of the room. The smaller the room, the less it is going to cost, something that might make this more affordable. What Types Of Home Does It Work Best In? I said above that this flooring will work with just about every home, but there are certainly some that it seems to pair best with. While you could install this floor in any home, it works nicely with homes that have furniture that is solid and dark in color. It also works well with homes that have a bit more of a rustic appeal about them. While Zebrawood flooring should go with most homes, this is a nice consideration to keep in mind. Zebrawood flooring certainly is not the perfect flooring. In fact, you may have decided that its qualities and properties just simply don’t pair well with the type of home you are trying to create. However, there is no denying that it is a solid floor, both literally and figuratively. Zebrawood flooring would add unique and incredible value to any home, something that would significantly bring up the home’s value. But, if it’s not the right fit for you, then it’s not the right fit. Whatever you decide, I hope you are able to find the right flooring for your perfect home. If it happens to be Zebrawood, great! But if not, best of luck in finding the right fit for you.